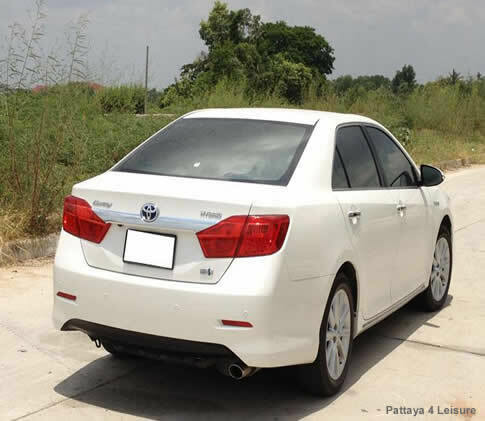 Taxi Koh Chang - Toyota Camry seats up to 3 people with luggage, fully air conditioned and fitted with full safety belts. This vehicle has a large seating area with full leather interior. Taxi Koh Chang minivans seat up to 10 people with luggage, fully air conditioned and fitted with full safety belts. Taxi Koh Chang Honda Accord seats up to 3 people with luggage, fully air conditioned and fitted with full safety belts. 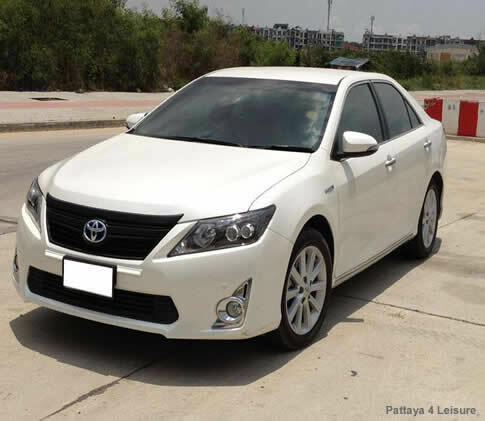 Taxi Koh Chang Toyota Altis seats 2-3 people with luggage, fully air conditioned and fitted with full safety belts. Taxi Koh Chang is part of the Pattaya 4 Leisure group of websites.